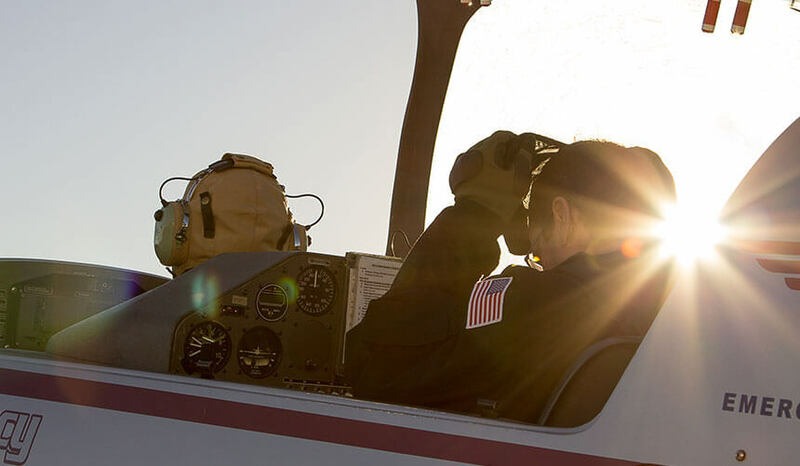 APS is committed to safety at all levels—especially in the training of aspiring aerobatic pilots from around the world. With over 15,000 instructional hours in the Extra 300L, we know what it takes to be safe while enjoying the rewarding world of high-performance aerobatic flying. 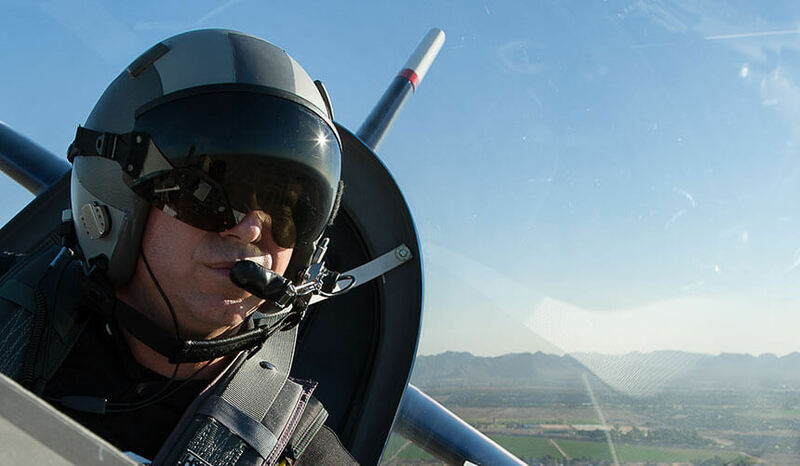 Whether your intentions are recreational aerobatic flying, competition aerobatics, or perhaps the ultimate enactment in aerobatics flying—airshow performances—APS will put you on the right track for success, satisfaction, and lifelong safety. When you seriously consider pursuing your aerobatic interests, do not approach the commitment haphazardly with sporadic flights and inconsistent instruction. Take a week, learn from industry experts, and enjoy a lifetime of safe, fun-filled aerobatic exhilaration!